Boulé River valley. You will be charmed by the beautiful sunrises. in the brocks near by. 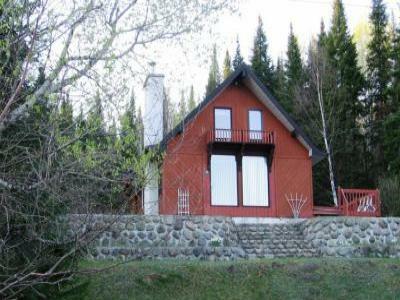 This cottage is ready for an accommodation for 8 persons.